We will be closed on Easter Sunday the 21st April and will be reopening on Easter Monday the 22nd April 11:30am until 10:30pm Thank you. 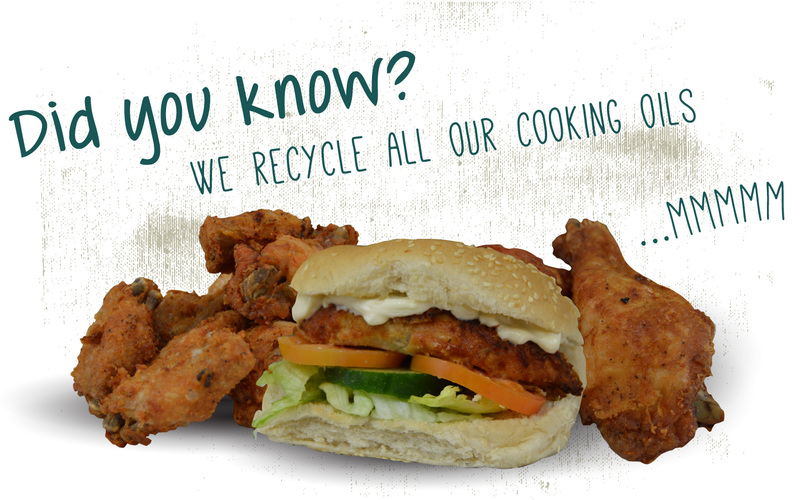 We love to hear what people think about our Chicken. We value your feedback massively and thrive to hear just how much people enjoy our delicious secret recipe Chicken. 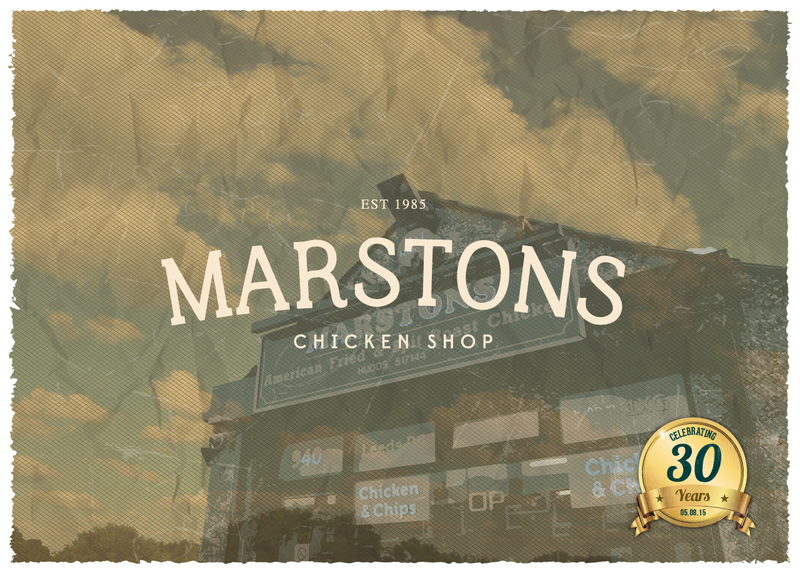 Ever wondered how and when Marstons Chicken came about? A true favourite here with trademark taste. These little wings are a popular choice and some say the best chicken wings in Yorkshire! Travel miles for this chicken. The staff are very good here at Marstons. Really great I come here all the time. The best chicken and chips in Yorkshire!